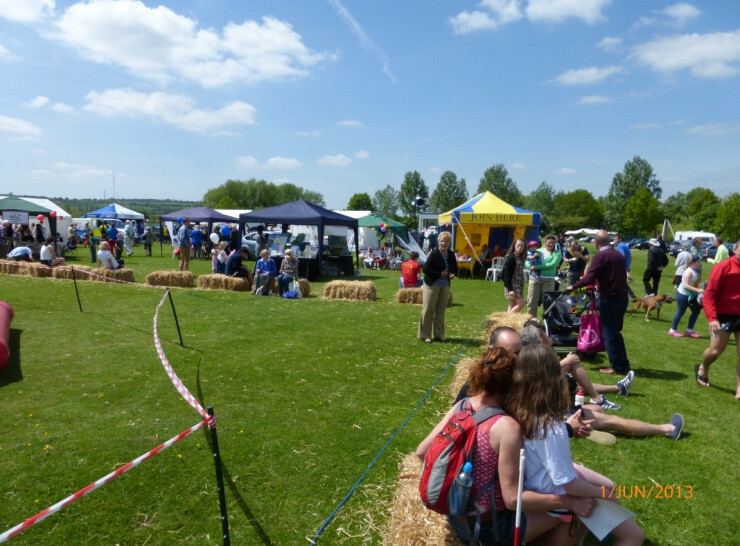 The fete is run in conjunction with the Otmoor Challenge run and the walks, and provides a traditional addition to the day. 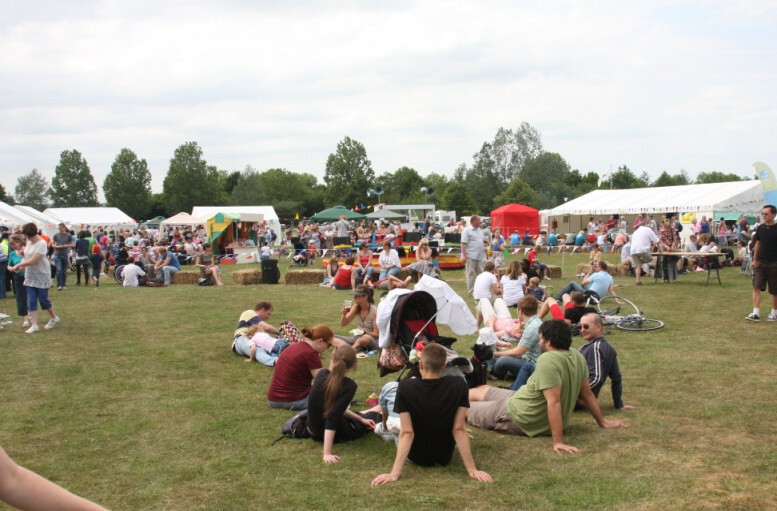 The fete runs from 1:00pm until late afternoon, and is both an opportunity for villagers to get together to raise money for good causes, but also supplies food, drink and entertainment for all. There are a wide selection of stalls offering a variety of goods, as well as games and things to keep children occupied. The licensed bar is open from noon through the evening, and is always ready to help with rehydrating runners who have completed the course. Sandwiches, teas and cakes are available in the Millennium Hall from the Women's Institute, and a BBQ runs just outside. The cake stall always has a wide variety of home-made cakes for sale. The tradition of village fetes is reinforced by the playing of a local Silver Band during the afternoon.